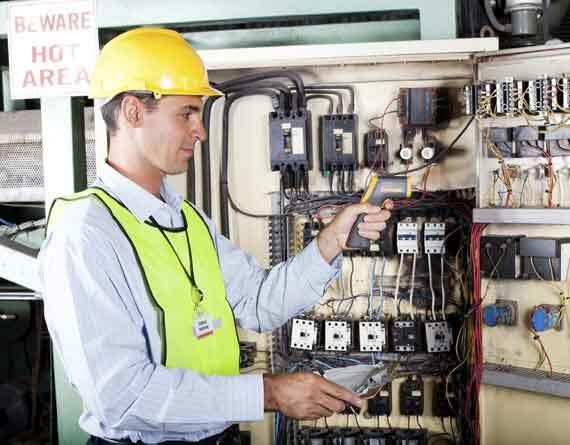 Our electricians are our most valuable asset. We are proud of the work they do and their knowledge, experience and commitment. We employ electricians who are responsible, show initiative and want to be a part of a growing electrical contracting business. Most of our staff have been with Fanning Electric for a long period of time. All of our electricians have ongoing service education on a regular basis with a strong emphasis on safety and service. Fanning Electric Co., Inc 55 Central Ave., Ossining, NY 914.941.8899. © .